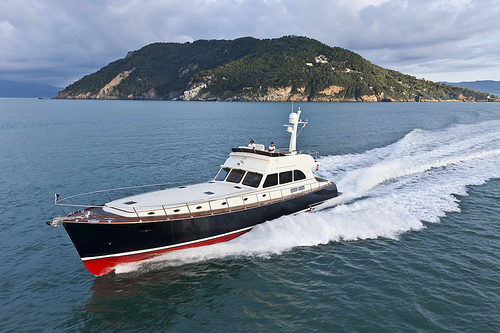 SYS Yacht Sales offers new Vicem Yachts for sale in all of the Americas. This includes North, South & Central America as well as Canada and the Caribbean. 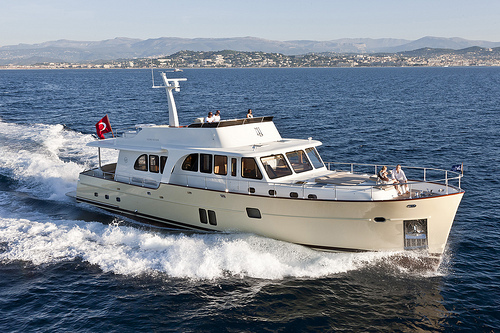 Contact us for more information on any of the models you see here or to learn about the quality pre-owned Vicem yachts currently on the market. 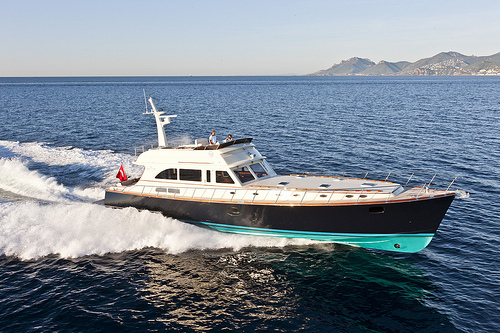 The new series is thrillingly represented by the 46m, the 35m Tri-Deck and the 32m RPH (Raised Pilot House). 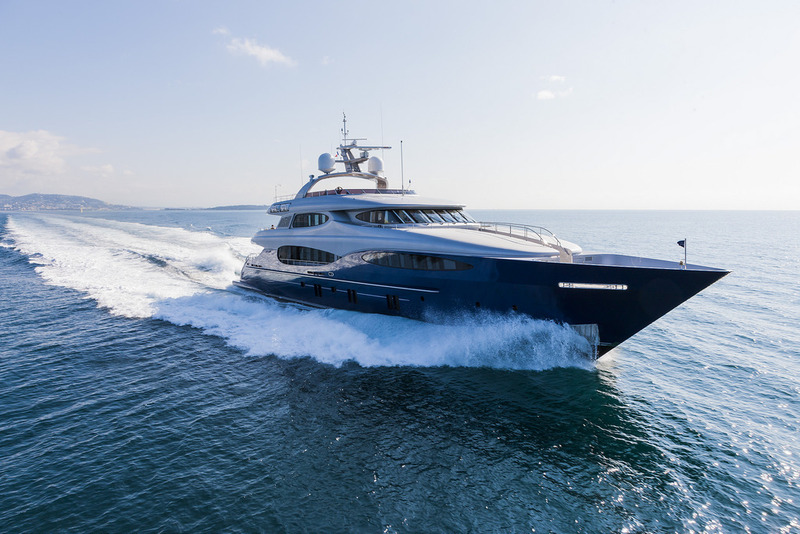 Sprung from the design tables of renowned Dutch Naval Architect Frank Mulder and the award-winning interior design firms of Art-Line Interiors, Wetzels Brown Partners and Ken Freivokh. 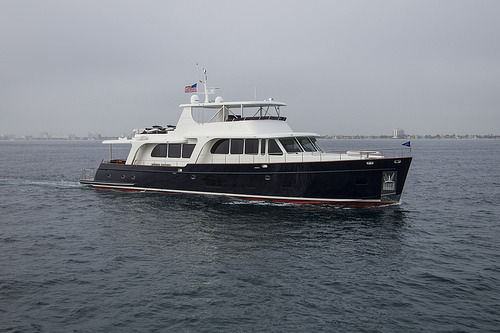 Vicem's Vulcan line is a fiberglass sandwich (core cell infused with epoxy) that is as well built as it is beautiful. Vicem has a dedication - some say an obsession - to be second to none. 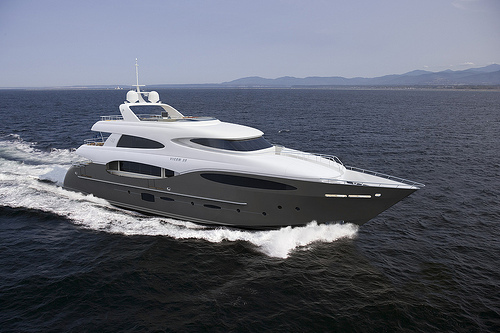 This is what motivates Vicem Yachts to build the finest yachts afloat. 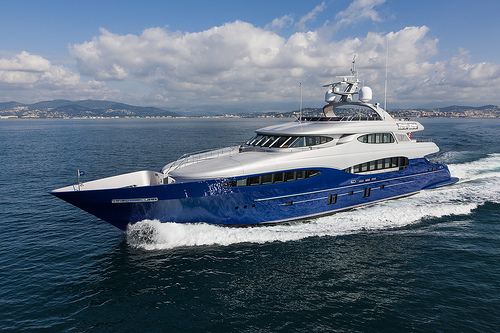 This dedication will assume a physical, floating presence among the most picturesque harbors in the world. 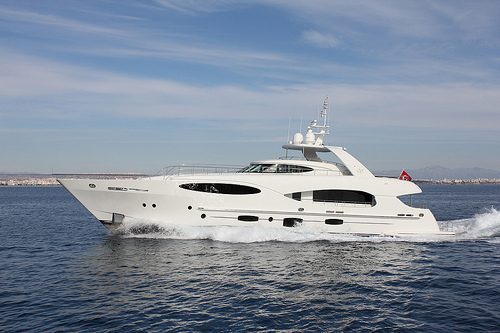 SYS Yacht Sales offers new Vicem mega yachts for sale. Click image thumbnails to learn more about each model. 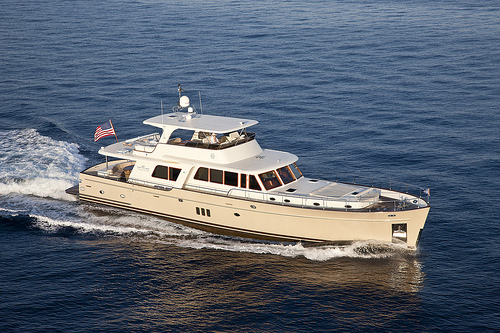 SYS Yacht Sales offers new Vicem Cruiser yachts for sale. Click image thumbnails to learn more about each model. 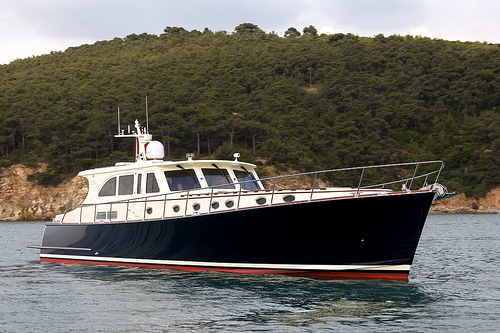 In 1991 Vicem made the biggest splash of all with the introduction of their Classic series. For a builder in Turkey to produce the epitome of classic Down-East stylings struck some as presumptuous. To Vicem, it was a natural calling – they were irresistibly drawn towards the sirens of form and function. 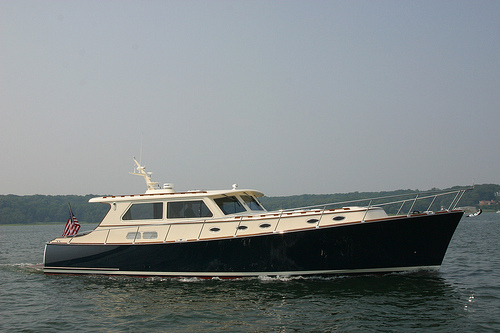 To endure challenging North Atlantic conditions season after season (and some of the most demanding captains in the world) traditional Maine lobster boats must please both the eye and the sea. 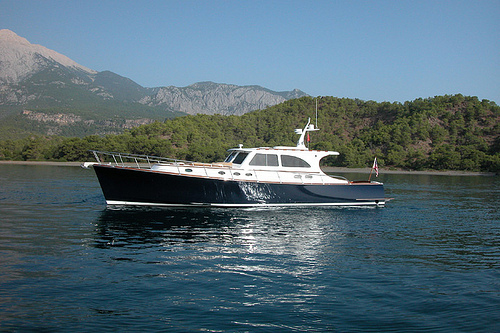 Vicem found the Mediterranean offered similar challenges and that our Classic series was the solution. 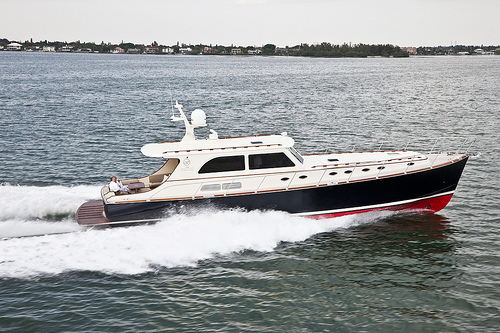 SYS Yacht Sales offers new Vicem classic and flybridge yachts for sale. Click image thumbnails to learn more about each model. 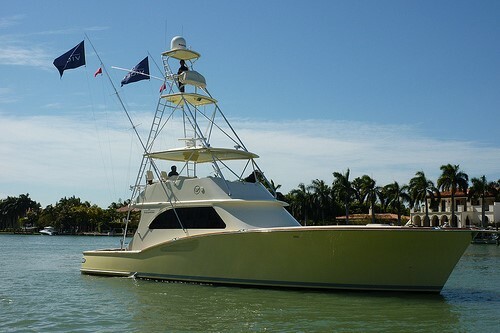 WORLD CLASS & HIGH PERFORMANCE SPORT FISHING YACHT. 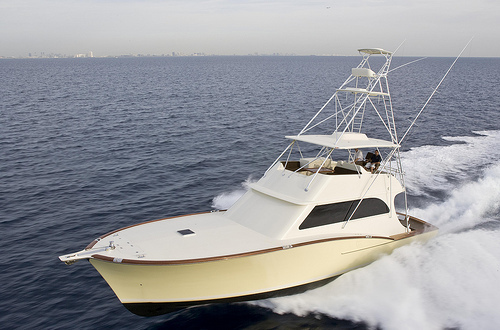 SYS Yacht Sales offers new Vicem Sportfish yachts for sale. 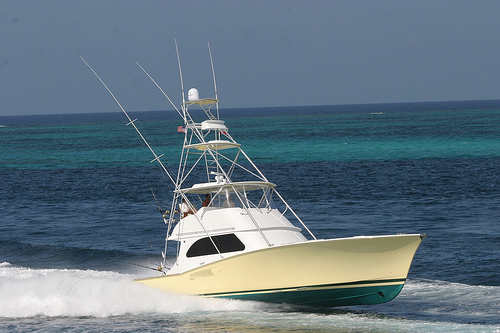 Click image thumbnails to learn more about each model.